Udi Dekel is the managing director of INSS. He joined INSS in 2012, was head of the negotiations team with the Palestinians in the Annapolis process under the Olmert government. In February 2013 he was appointed Managing Director of INSS. Brig. Gen. (res.) 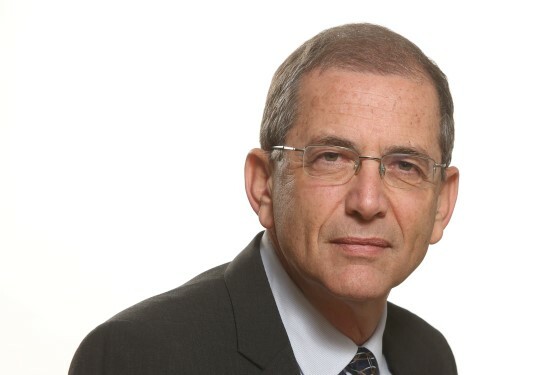 Dekel filled many senior IDF positions in intelligence, international military cooperation, and strategic planning, His last post in the IDF was head of the Strategic Planning Division in the Planning Directorate of the General Staff, and as a reservist he is head of the Center for Strategic Planning. Previously he served as head of the Foreign Relations Division in the General Staff and head of the Research Division in the Israeli Air Force Intelligence. Brig. Gen. (res.) Dekel served as head of the Israel-UN-Lebanon committee following the Second Lebanon War and head of military committees with Egypt and Jordan. In addition, he headed a working group on strategic-operative cooperation with the United States. He served on the 2006 commission to update Israel’s security concept and coordinated the formulation of IDF strategy.